The late Lieut. W.R.H. Clarke, whose death at Basra, Mesopotamia, was announced yesterday, was a member of the Post and Telegraph service prior to enlisting. He joined the Department at Eltham in 1902, and after serving in different capacities in the Stratford, New Plymouth, and Auckland offices he was for four years stationed in Wellington as a telegraphist. Lieut. 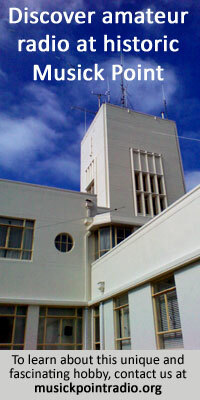 Clarke had made a close study of radio-telegraphy, and was, at various periods, radio operator in the Wellington, Auckland, and Awarua radio-telegraph offices. At the latter station he was acting officer in charge for five months. His knowledge of wireless telegraphs led to his appointment as second lieutenant in charge of the Wireless Troop, a separate unit which left New Zealand with the 10th Reinforcement draft. Three years ago he was married to Miss E. Vare, daughter of Mr. Vare, of Brougham-street, Wellington.